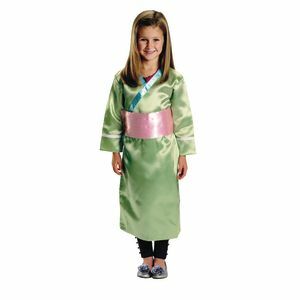 This traditional girls' costume from Japan provides children with an interactive cultural learning experience. 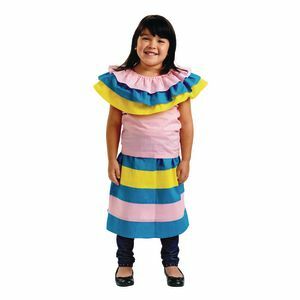 This traditional girls' costume from Mexico provides children with an interactive cultural learning experience. 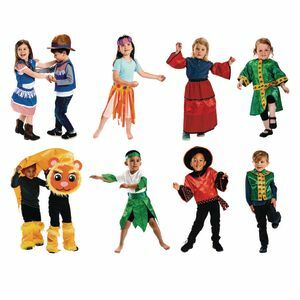 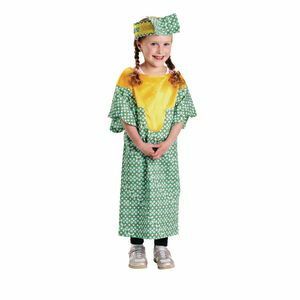 This traditional girls' costume from Africa provides children with an interactive cultural learning experience. 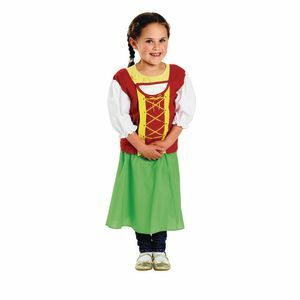 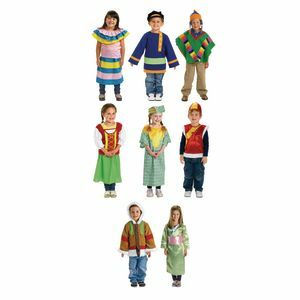 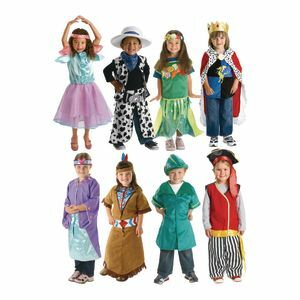 This traditional girls' costume from Germany provides children with an interactive cultural learning experience.